Sailing adventure is a great experience offering learning, special education of being onboard of a vessel, including voyages of seas and visiting virgin coasts of the oceans. Explorers find group of people, who travel from time to time tours on the seas either as a crew or owner of the boat. These adventures form up people together, either they are sailors, owners or any folks of life, who are school of people, who join, work, relax and enjoy together and continue their friendship via facebook, which is everlasting. In time an memorial, sailing adventures practiced in the destinations like Caribbean, pacific or coastal mainland done by the sailboat in history always considered cool experience. Sometimes to participate these kinds of beautiful trip on cruise takes hours or days but training on one hand, it opens personally new page of events in any individual’s life in the world of adventures. Being active on board can build personality in every one who has fun being in the team and add things in life. Any website recommends to check any yacht charter or boat charter company in order to find suitable sailing adventure for you. Either you could call or contact with them online, to check which season, summer or winter, or which month, October, July or August. List of "company guides" are click away distance when you are on the web. You can search vacation online to find out detail information of locations, hotels, rates, plans and conditions amazingly in your finger tips. Ask their policy of operations and be sure if it is suitable to your personal budget. 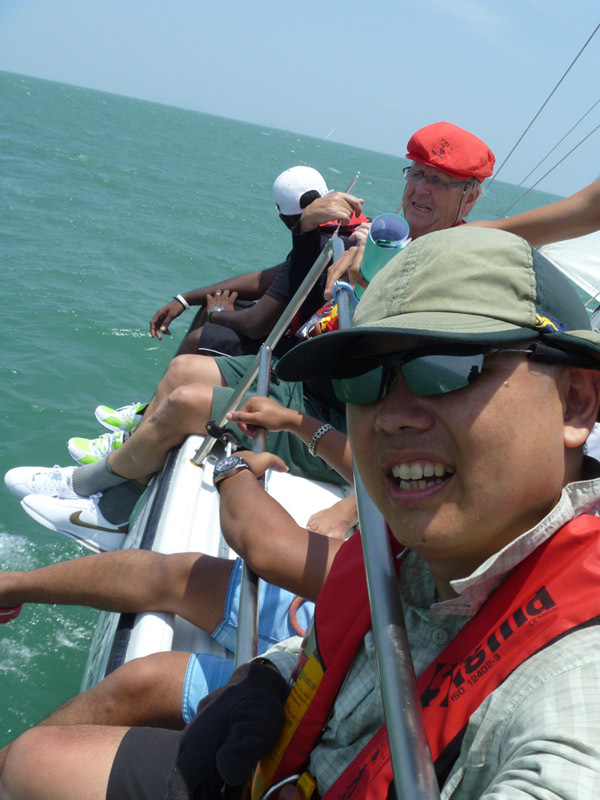 You can come to one of our courses, one day course, which could provide you understanding of sailing.